← Love Card with Dots! 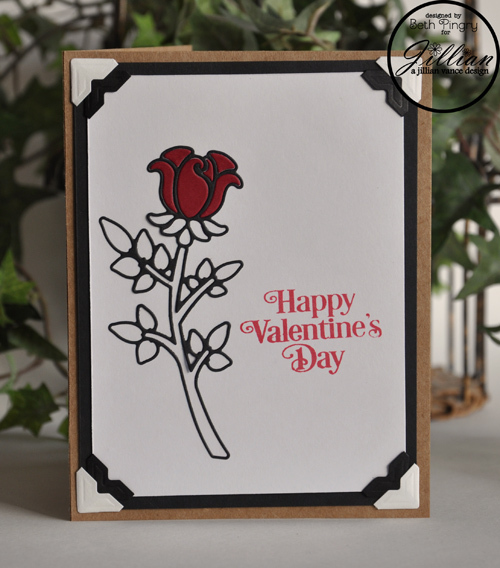 This entry was posted in A Jillian Vance Design, Card, Holidays, SCRAPBOOK ADHESIVES By 3L and tagged a jillian vance design, Card, Rose, SCRAPBOOK ADHESIVES BY 3L, Valentines Day. Bookmark the permalink. Very pretty. Inlay is my favorite die cut technique.